Welcome to The Hilton - Tennessee style! Hillbilly Hilton has views that will astound you! 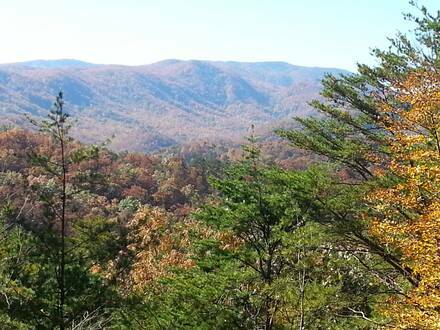 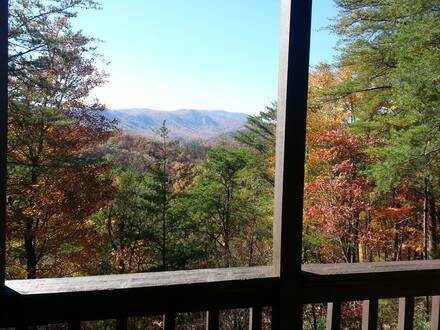 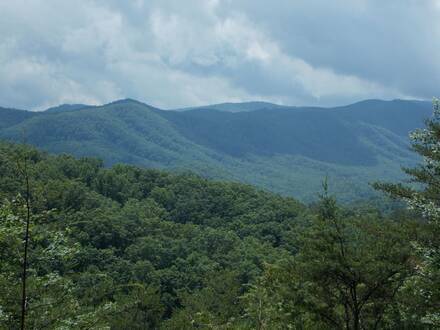 Enjoy the beauty of the mountains while being minutes from Pigeon Forge and Gatlinburg. 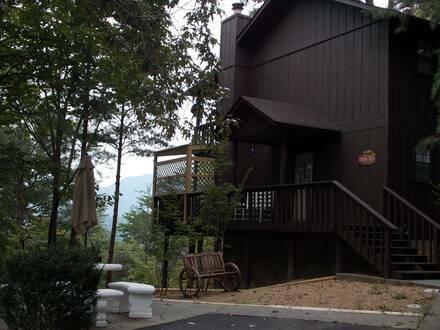 This two-level chalet features two bedrooms with king size beds and a sleeper sofa for extra guests! 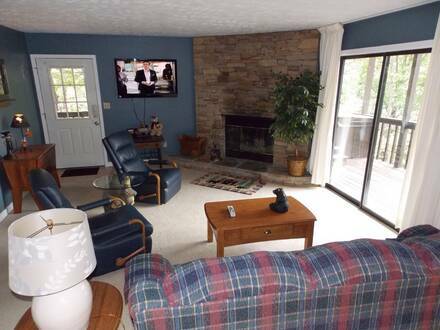 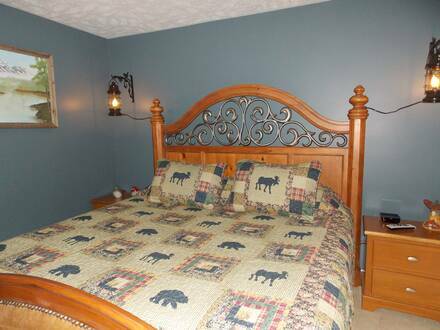 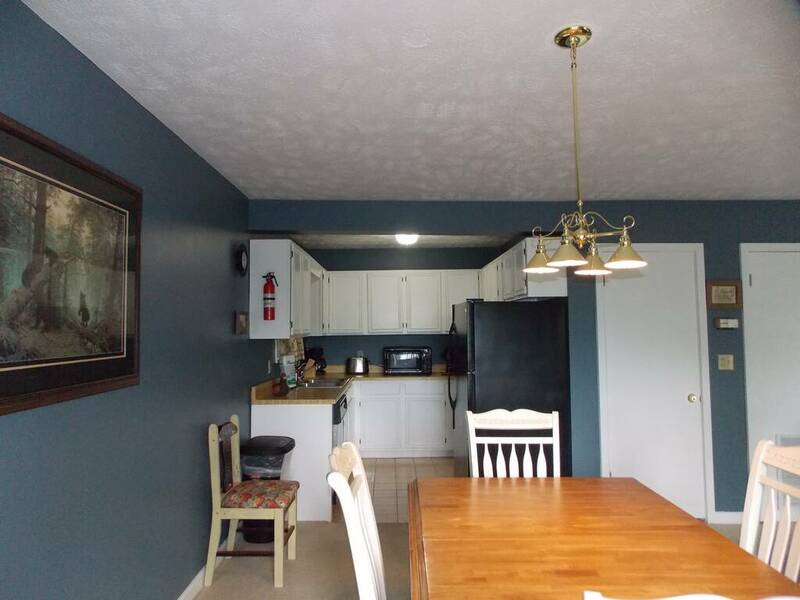 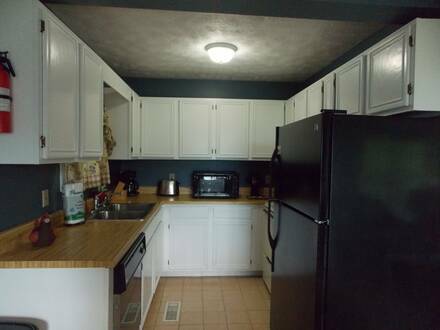 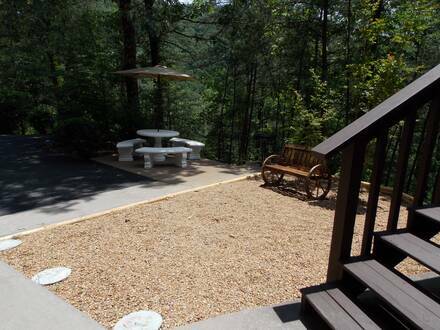 Cabin has a fully equipped kitchen and a picnic area for enjoying family meals in. The wood burning fireplace creates a cozy feel to this spacious cabin. Relax and unwind in the private hot tub while admiring the surroundings the Great Smoky Mountains has to offer! It's time to enjoy a vacation with friends and family, call and book today! 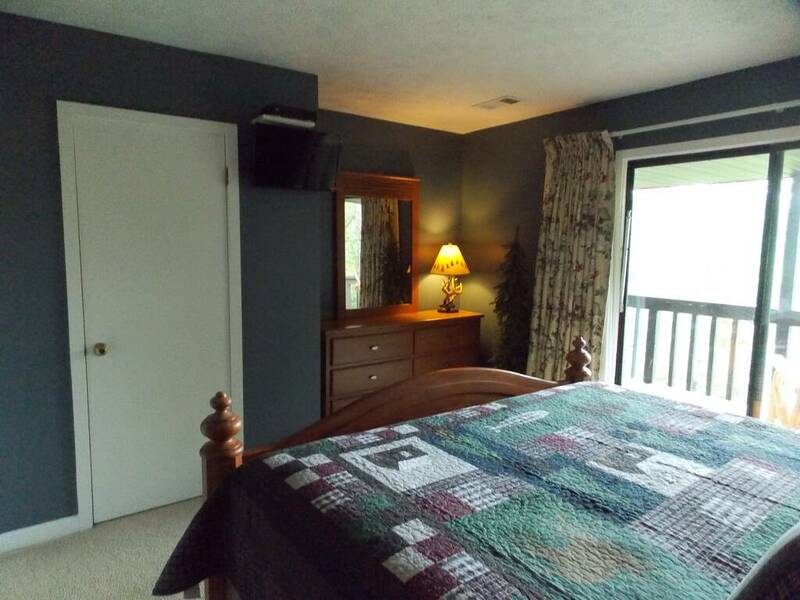 Hillbilly Hilton is also in close proximity to Mountain Ridge if you are looking for a larger group. Your stay also includes a free pancake breakfast for each guest!